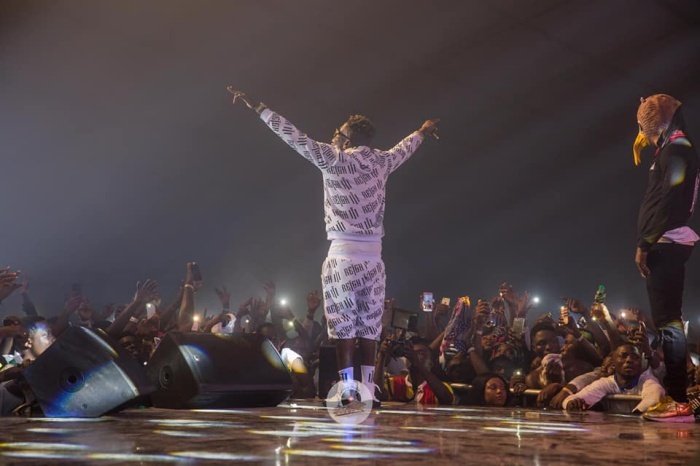 Ghana’s dancehall king Shatta Wale made history on Saturday October 1, 2018 in Accra with his album launch concert. 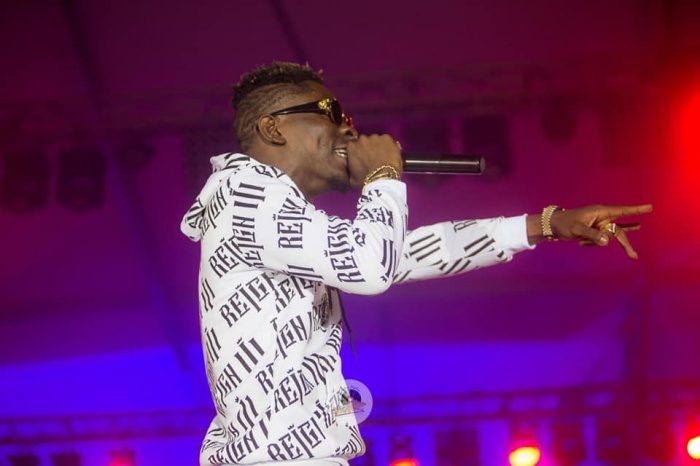 The much-publicised ‘Reign Album’ launch and concert of Ghana’s most popular dancehall artiste Shatta Wale took place at the Fantasy Dome at the Accra Trade Fair Centre attracted an unprecedented crowd of over 20,000. Some of them allegedly couldn’t get access to the venue because there was no space for them. Organisers of the event, according to reports, allegedly sold more tickets than the venue could contain. But that did not affect the success of the event. A businessman and his wife, simply called Mr. & Mrs. Slegg, shocked patrons by purchasing the first copy of the album for GH¢150,000. 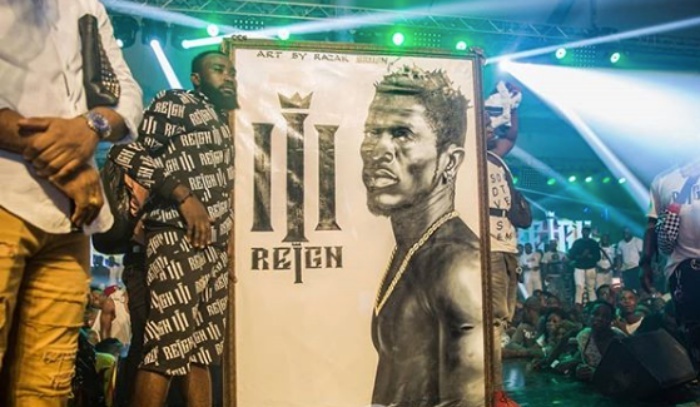 The amount they offered was above the GH¢100,000 auctioning price for the first copy of the ‘Reign’ album. 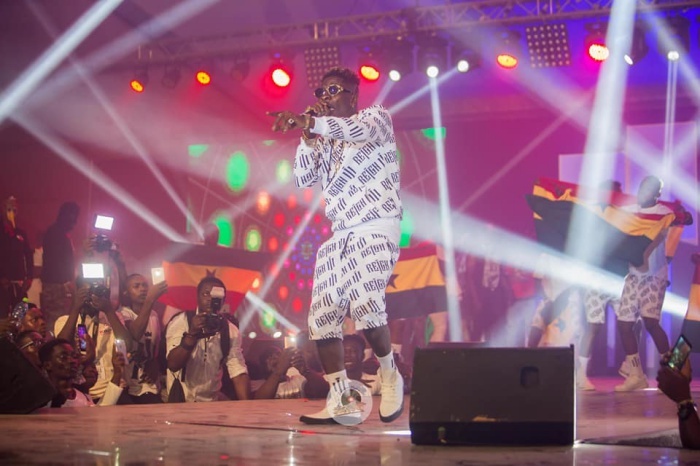 Shatta Wale also performed a number of his old songs and sent fans chanting his name throughout his performance. 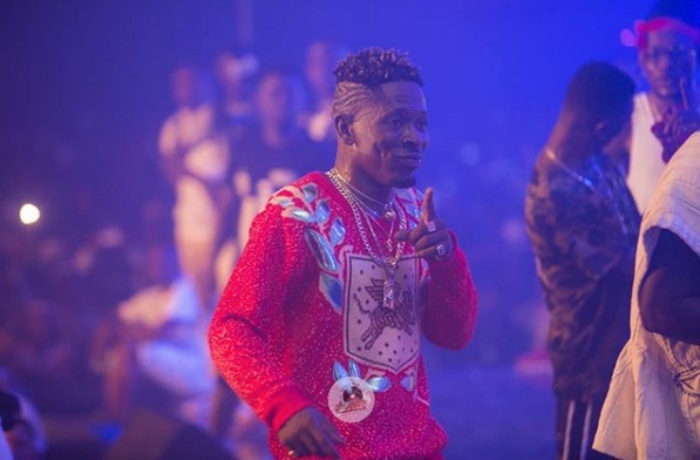 He also surprised many when he went on his knees to propose to his long-time girlfriend, Shatta Michy. 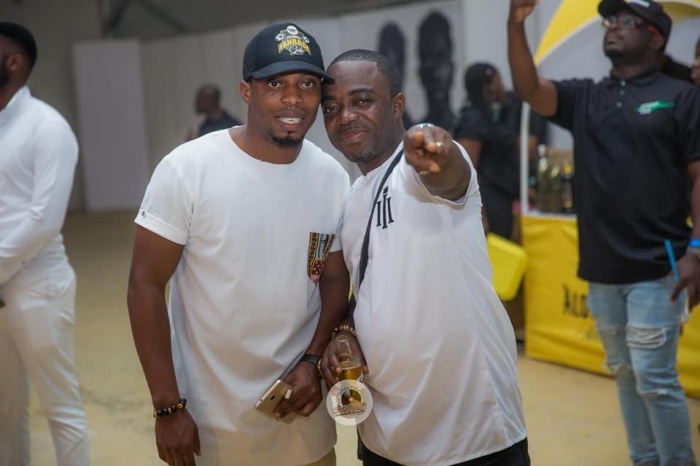 Head of Artists and Repertoire (A&R) at Zylofon Music says he refused to allow Samini and Stonebwoy to perform at Shatta Wale’s ‘Reign’ concert. Bulldog said he was aware the two musicians were at the venue but didn’t allow them to mount the stage. 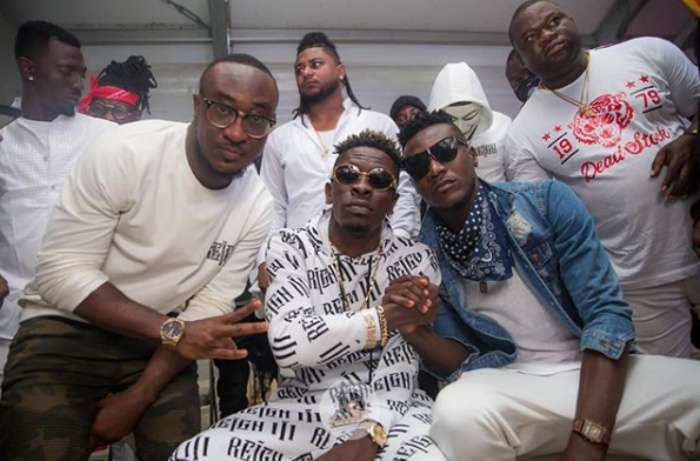 According to Bulldog, known in real life as Lawrence Nana Asiamah Hanson, he didn’t allow them to perform because of security concerns. 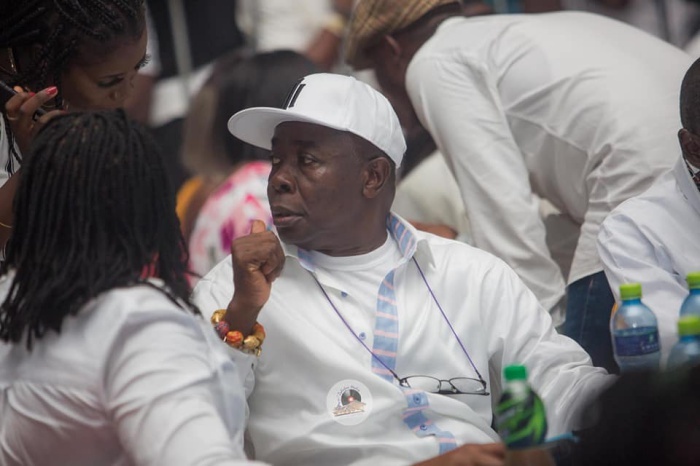 He told Hitz FM Samini and Stonebwoy’s “managers came to me they were on the ground.” “Myself and my team had done some groundwork” and they realized that it would not have been right for them to come on stage, he explained. According to him, they picked up information that fans were going to vanderlise Sarkodie’s vehicle if he had come there. 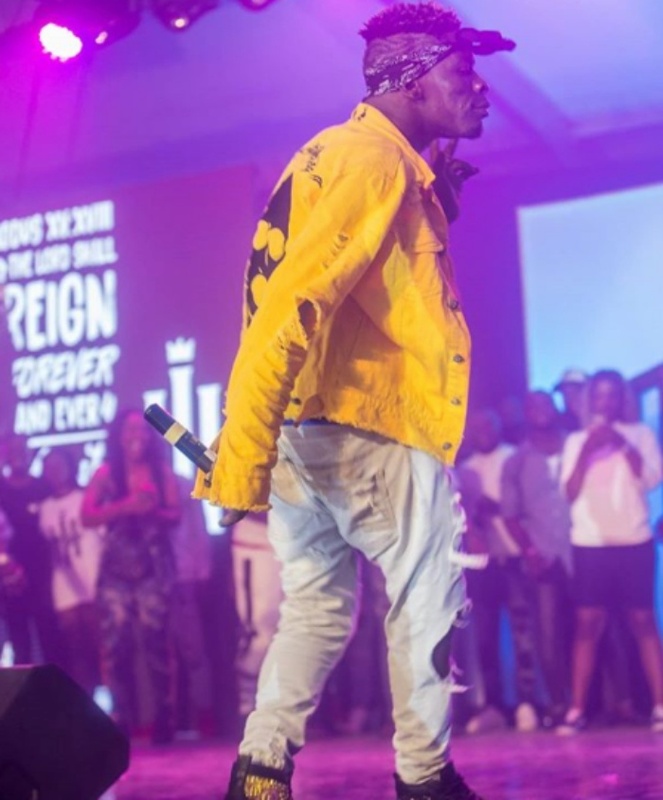 He claimed, Stonebwoy’s comments on Hitz FM that Shatta Wale would have lost his life for making claims that he killed his mother, had the tendency of inciting fans to do negative things. 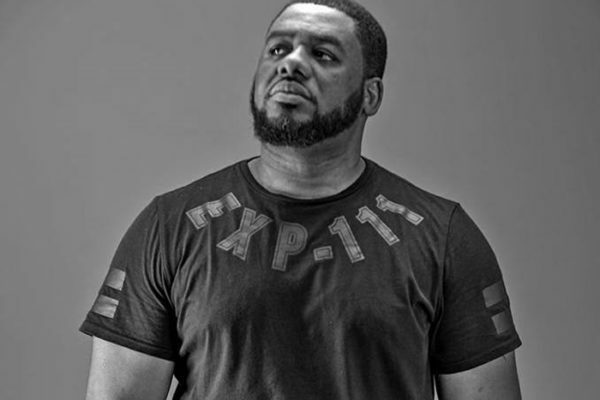 Bulldog urged the media to “cut off” if artistes who come on their platforms to say things that will incite the fans. 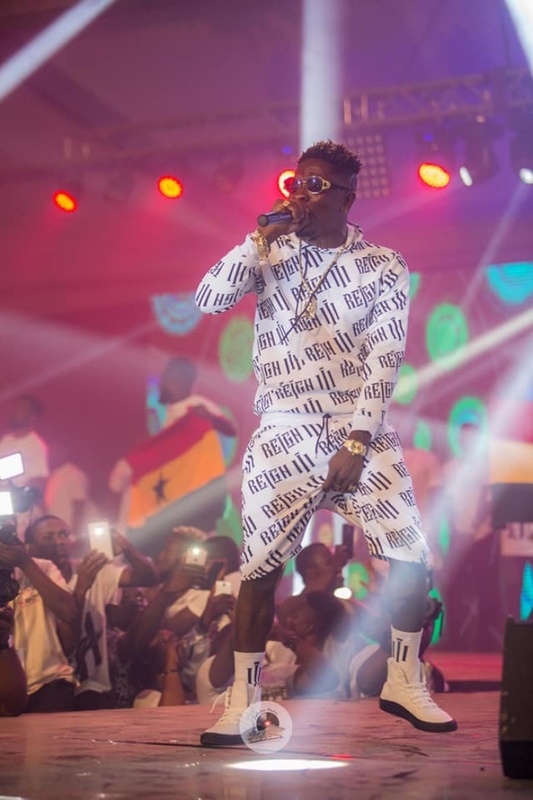 Shatta Wale has apologised to rivals artistes, Samini and Stonebwoy, for their inability to perform at the concert. 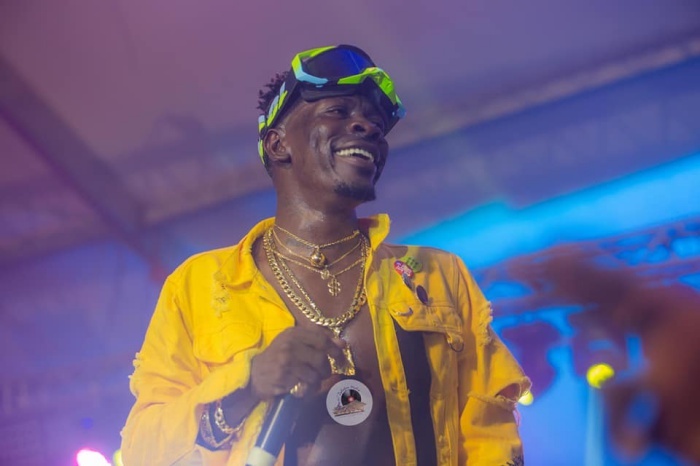 According to Shatta Wale, he was not aware Samini and Stonebwoy were around to support his album launch over the weekend. 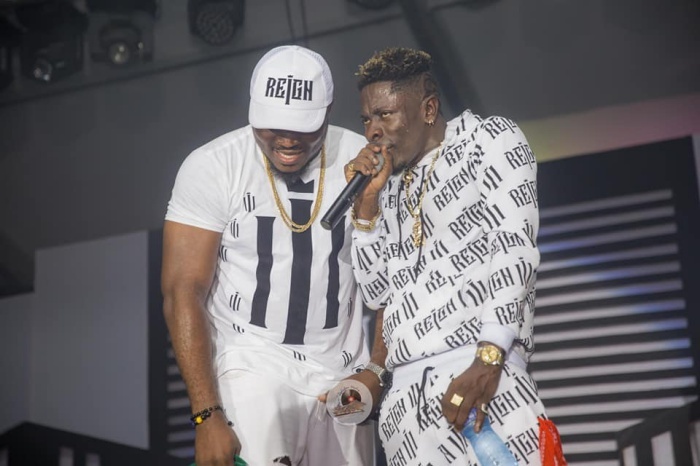 Asked by Andy Dosty if he informed Shatta Wale that Samini and Stonebwoy were at the venue, Bulldog said he only told him after the show that they had come to the venue to perform. 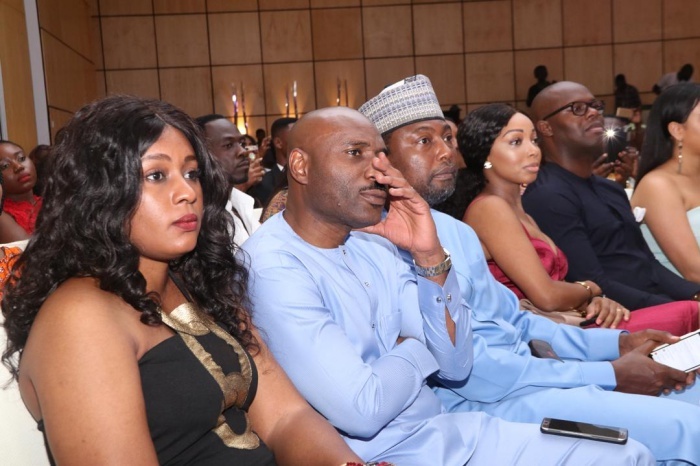 The 8th Edition of the Adonko Radio and Television Personality (RTP) Awards, was held at the International Conference Centre on Saturday, October 6, with various honours conferred on thriving personalities in the media industry. 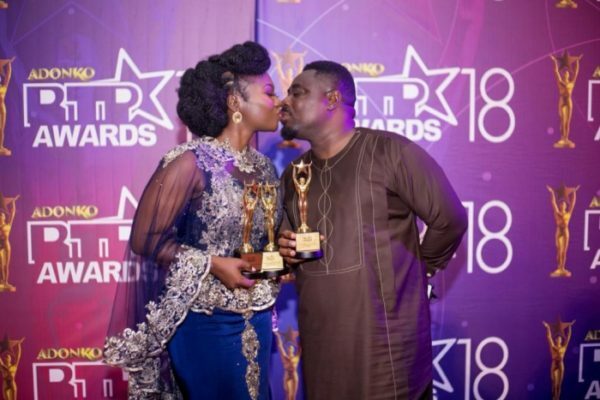 Stacy Amoateng of Platinum Network emerged with the topmost on the night, after winning the 2018 Personality of the Year beating off competition from Nana Aba Anamoah of GHONE Tv, Benard Avle of CITI FM, Patrick Osei Agyemang of Adom TV and Nana Yaw Sarfo of Vision 1. 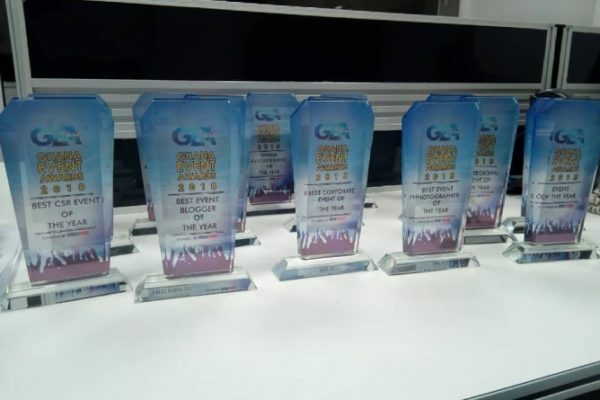 Despite Media Group, emerge the best media group of the year, while UTV also a subsidiary network of the Despite Group also won the TV Station of the Year award. 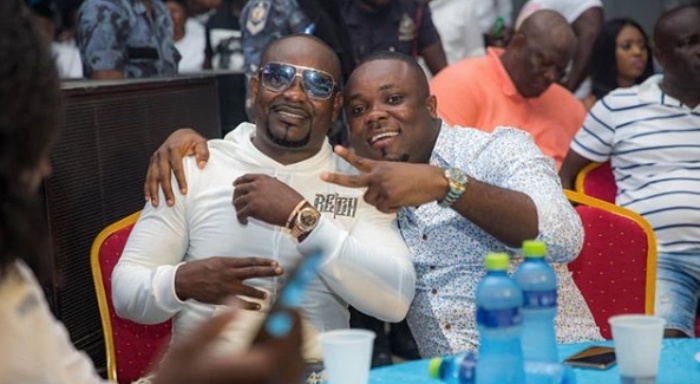 Patrick Osei Agyemang continued his remarkably award winning streak, after being adjudged the TV Sports Show of the Year while Benedict Owusu also won the Radio Sports Show Host of the year. 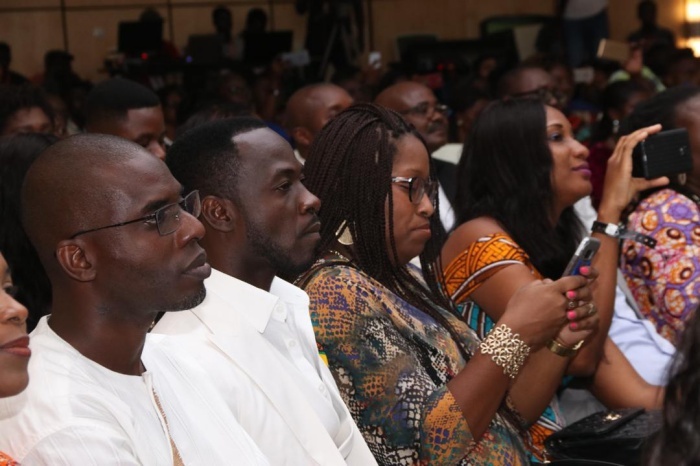 Honourary awards where awarded to thriving media personalities which includes Nana Appiah Mensah of Zylofon Media, Dr. Ofori Sarpong of Despite Group, Francis Kwabena Opoku of Hot FM and Martin Kwaku Brobbey. 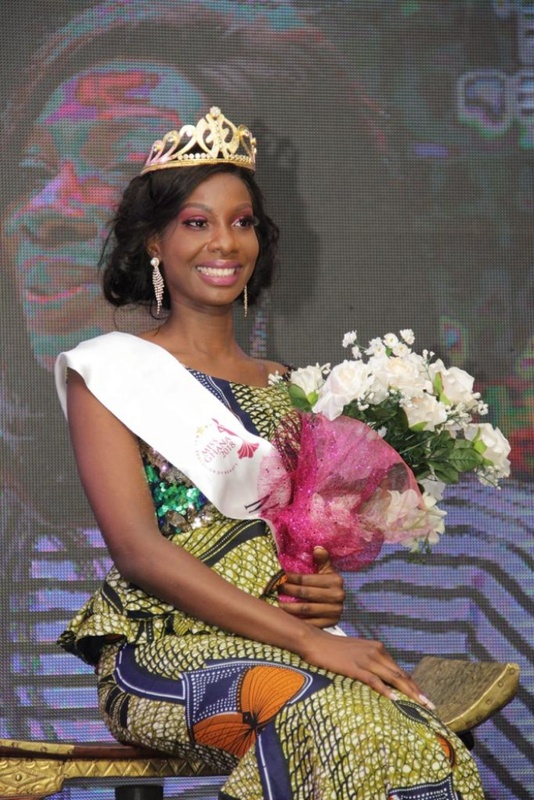 She also won Beauty with a Purpose, Most Disciplined , Miss Bikini and Miss Eloquence Awards during the evening. 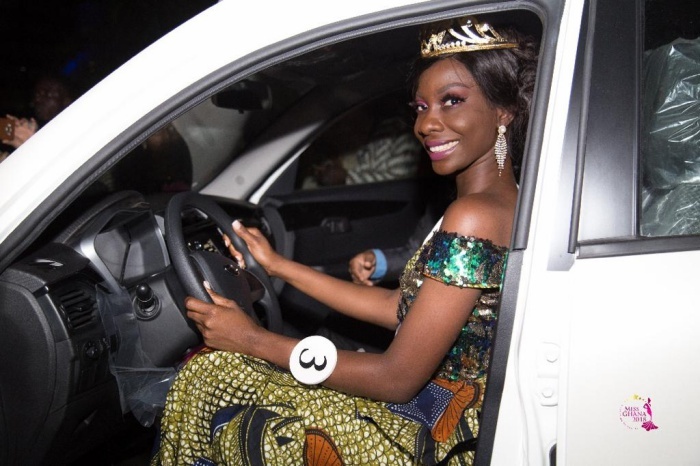 She took home the Miss Ghana crown, a Mahindra KUV 100 official car and also has an opportunity to represent Ghana at the Miss World Pageant 2018 . Its media partners include Citi FM, Daily Guide, Spectator, Daily Graphic and GTV which televised the grand finale live. 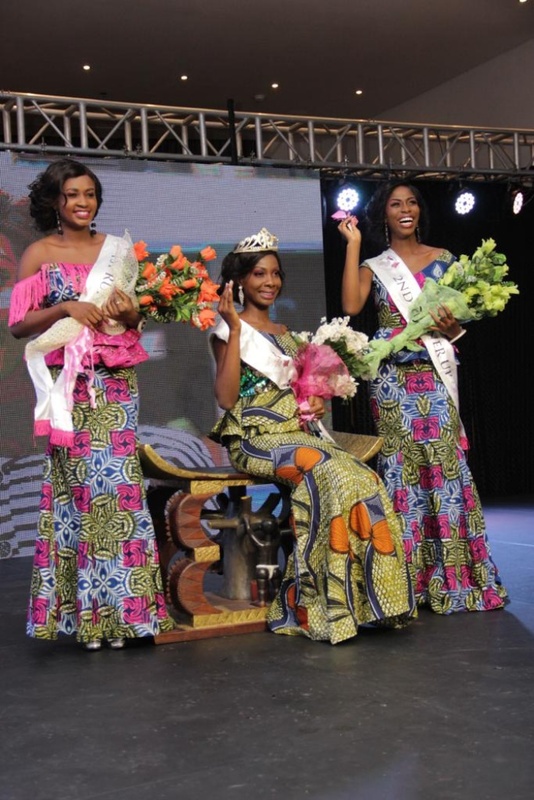 Nana Ama Benson who won the pageant is expected to make Ghana proud at the miss world event. She loves to dance and listen to music. 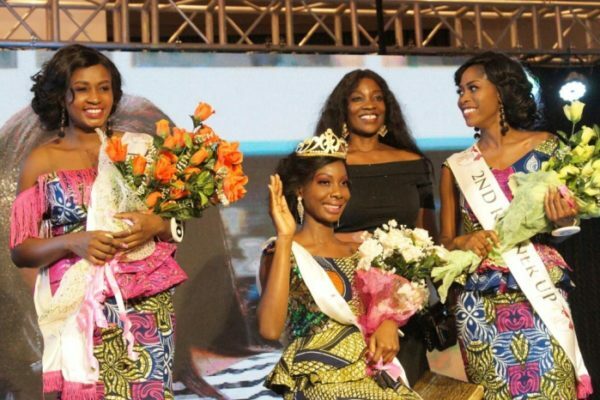 Nana’s mission to motivate people to reach their very best got her to be a part of the Miss Ghana brand. She believes it is an authentic brand which shapes young ladies into women of substance in the society. Also it provides queens with beneficial life skills. 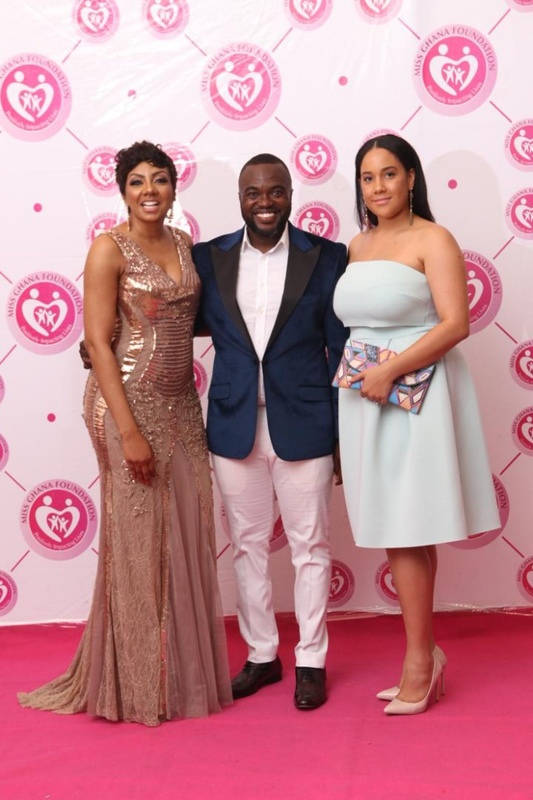 Ghanaian showbiz personalities Joselyn Dumas, Medikal and Zynnell Zuh were among 24 award recipients at the 2018 International Achievement Recognition Awards held in London. 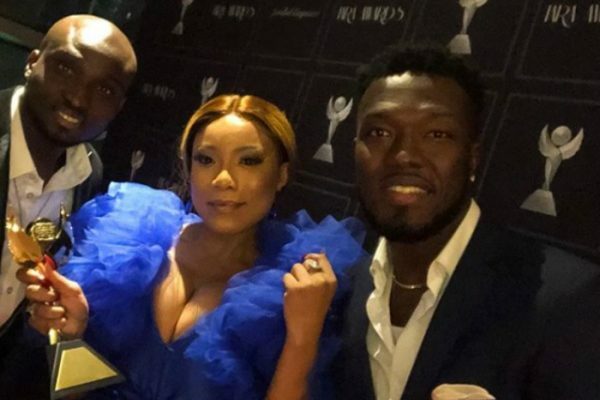 The awards show which took place at the Hilton Hotel London Canary Wharf on Saturday September 22, 2018 saw Joselyn Dumas, Medikal and Zynnell Zuh pick Best Actress, Best African Music Artist and Best Young Actress respectively. Other winners including Man’s Not Hot hit maker Michael Dapaah aka Big Shaq, Vijay Joseph and many others. Founded in 2014, IARA is aimed at celebrating artists across the Art and Entertainment industry; for Excellence, Inclusion, Diversity, Equality, and Innovations. 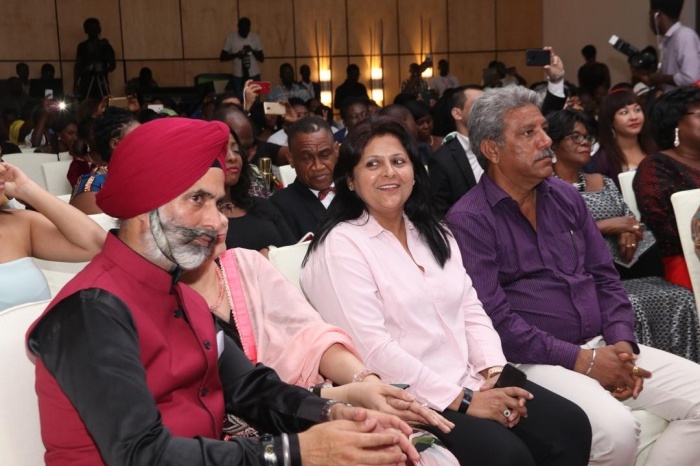 The awards confers, highlight outstanding talents, laudable initiatives and recognise the hard work of those in Theatre, Music, Film/TV and the Fashion industry. 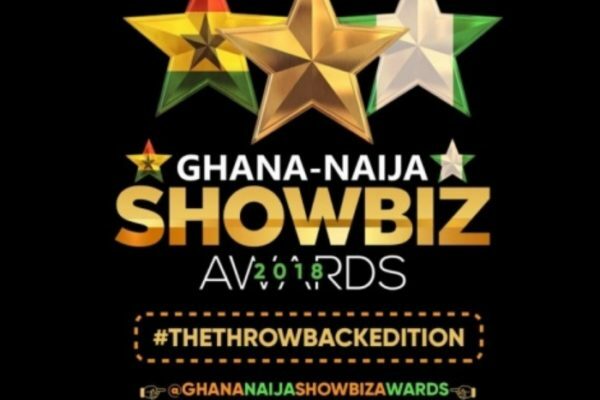 Organisers of Ghana-Naija Showbiz Awards have unveiled nominations for the 2018 edition in Accra. In its second edition, #GhanaNaijaShowbizAwards will hold in Lagos, Nigeria on Sunday, October 14, 2018. 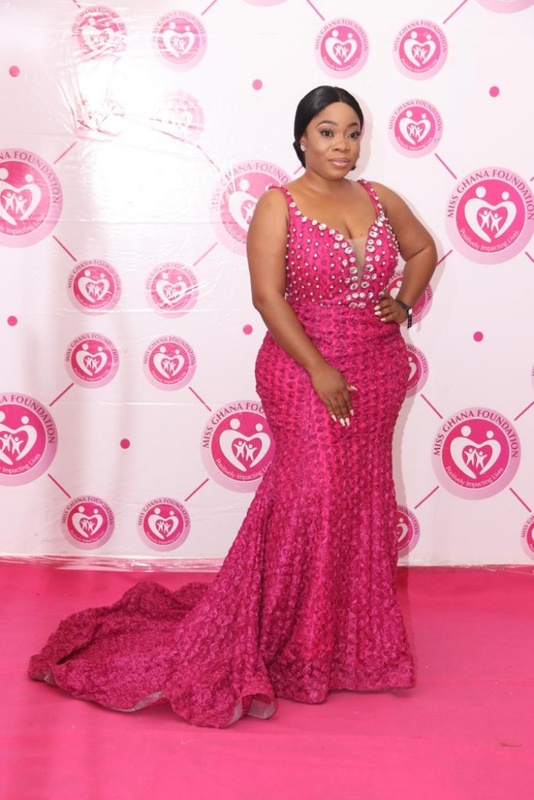 Organisers say this year’s edition of the award has been specifically upgraded to honour practitioners in the entertainment industry who have done exceptionally well in the past year and have emerged with painstakingly picked nominations in tight categories that cuts across music, movie, comedy, TV/Radio, social media and social fashion. This year’s edition has also been tagged ‘thethrowbackedition’ as selected veterans who did so much in modern entertainment collaborations between Ghana and Nigeria (in the late 90s & 2000s) will be honoured. #GhanaNaijaShowbizAwards is the pioneer concept that has created to push the very best of Ghana entertainment to Nigeria by pitching the very best of the 2 countries together every year for honour and celebration. 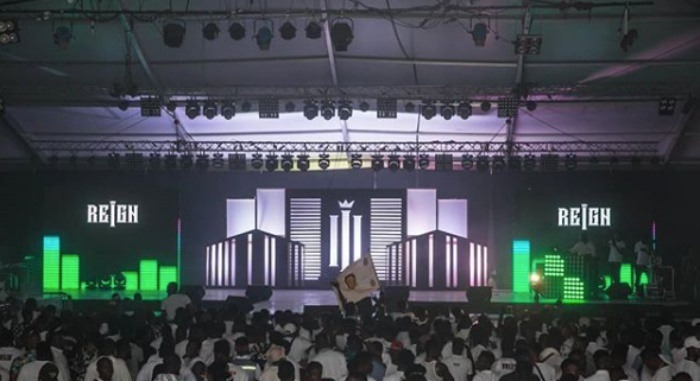 The Maiden Edition of GhanaNaijaShowbizAwards was held at the Lekki Coliseum in Lagos, Nigeria on May 14, 2017. 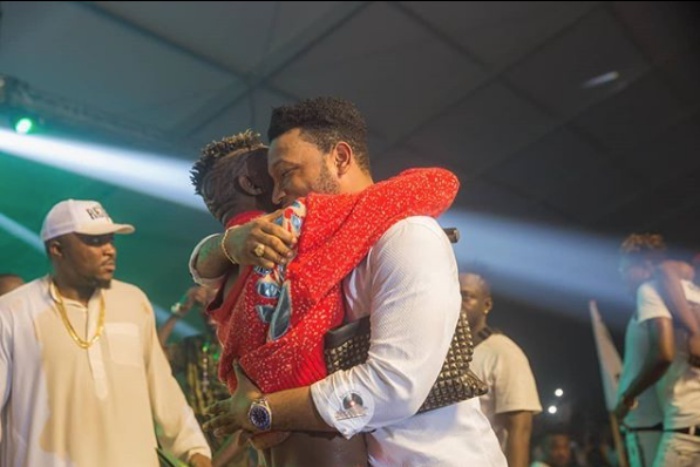 Kizz Daniel (Nigeria), Burna Boy (Nigeria), Adekunle Gold (Nigeria), Bisa Kdei (Ghana), Olamide (Nigeria), Tekno (Nigeria), Mayorkun (Nigeria), Yaa Pono (Ghana), Mugees (Ghana), LAX (Nigeria), Fancy Gadam (Ghana), FALZ (Nigeria). 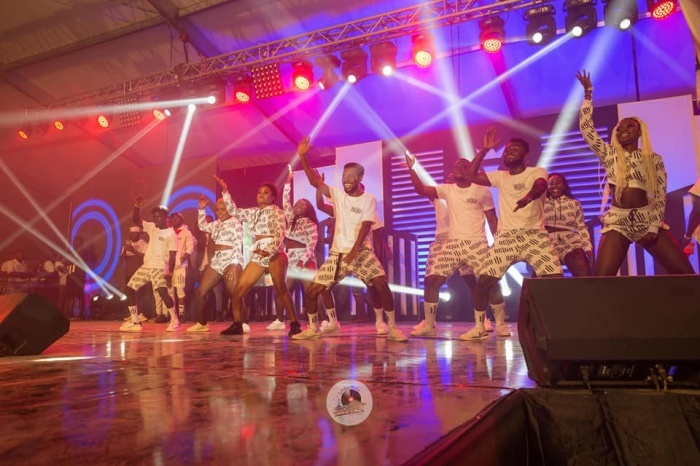 Tiwa Savage (Nigeria), Simi (Nigeria), Efya (Ghana), Seyi Shay (Nigeria), Nininiola (Nigeria), Yemi Alade (Nigeria), Becca (Ghana), MsVee (Ghana), Wiyala (Ghana), AK (Ghana). Idowest, Terri, Spotless, OG, Flimzy, Soft, Teni, Oladips, Lyta, Mz Kiss. Kwesi Arthur, Patapaa, Kelvyn Boy, Kuami Guitar, Freda, S3fa, Wendy Shay, B4Bona, Dope Nation. 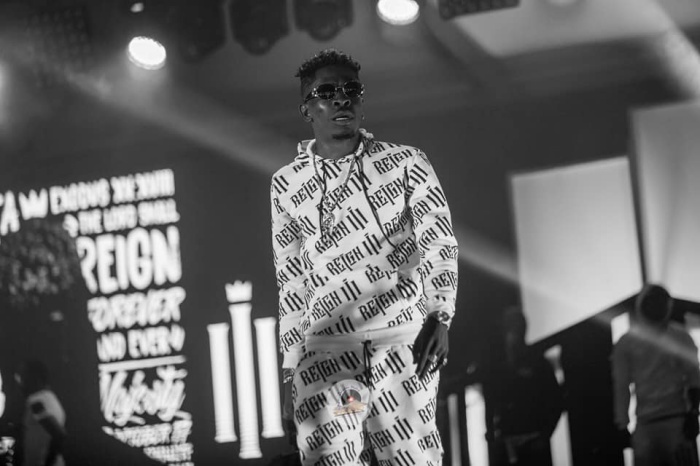 Kidi (Ghana), Kuami Eugene (Ghana), Kelvin Boy (Ghana), Perruzi (Nigeria), Dremo (Nigeria), Kwesi Arthur (Ghana), Yaw Berck (Ghana), Wendy Shay (Ghana), Junior Boy (Nigeria), Ceaza Milli (Nigeria). Dice Alies (Nigeria), Kuami Eugene (Ghana), King Promise (Ghana), Joey B (Ghana), Slimcase (Nigeria), Kidi (Ghana), Yaw Pono (Ghana), LAX (Nigeria), Dremo (Nigeria), BRed (Nigeria), Mr Real (Nigeria), Skales (Nigeria). Speroachbeatz (Nigeria), DJ Breezy (Ghana), Legendary Beats (Nigeria), Mastakraft (Nigeria), Kaywa (Ghana), Killbeatz (Ghana), Danny Beats (Ghana), Fresh VDM (Nigeria), DJ Kublon (Nigeria), Yung John (Nigeria). 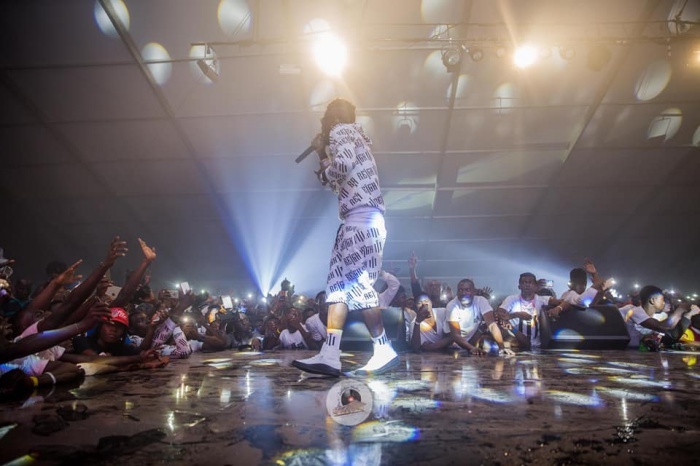 Reminisce (Nigeria), Slimcase (Nigeria), CDQ (Nigeria), Idowest (Nigeria), Small Doctor (Nigeria), Omar Sterling (Ghana), B4Bona (Ghana), Yaa Pono (Ghana), Mr Real (Nigeria), Guru (Ghana). Joe Mettle (Ghana), Eben (Nigeria), Joyce Blessings (Ghana), Tim Godfrey (Nigeria), Celestine Donkor (Ghana), Gifty Osei (Ghana), Enkay (Nigeria), Patience Nyarko (Ghana), Tope Alabi (Nigeria). DMW (Nigeria), BAM Music (Ghana), Starboy (Nigeria), MMMG (Nigeria), Lynx Ent. 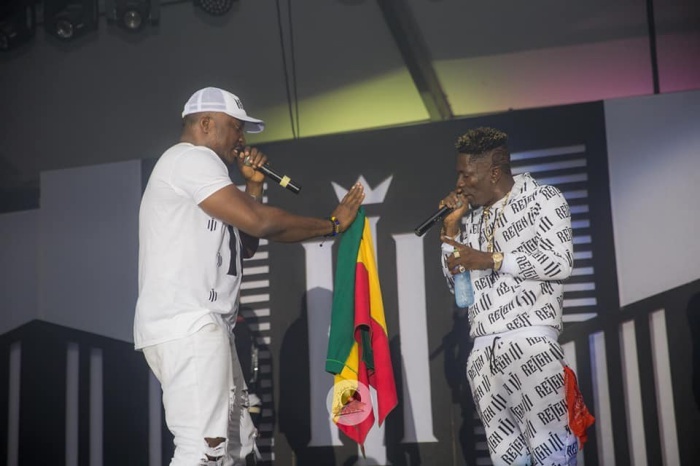 (Ghana), Mavin (Nigeria), YBNL (Nigeria), Zylofon Music (Ghana). 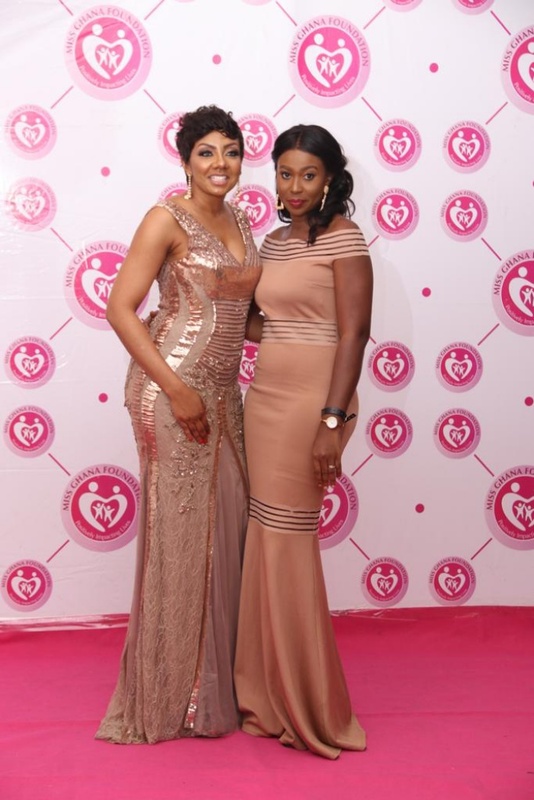 Omotola Jalade-Ekehinde (Nigeria), Chioma Chukwuka (Nigeria), Nana Ama McBrown (Ghana), Ufuoma McDermot (Nigeria), Roselyn Ngisah (Ghana), Mary Lazarus (Nigeria), Tana Adelana (Nigeria), Lydia Forson (Ghana), Shafy Bello (Nigeria). 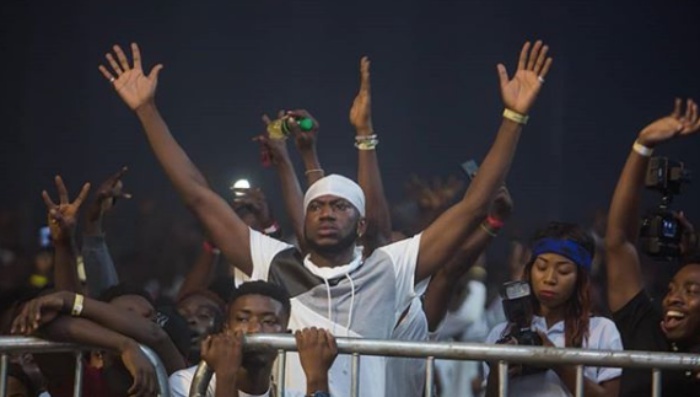 Ken Erics (Nigeria), Chris Attoh (Ghana), Fredrick Leonard (Nigeria), Odunlade Adekola (Nigeria), Kobi Rana (Ghana), Blossom Chukwujekwu (Nigeria), Kenneth Okolie (Nigeria), Enyinna Nwigwe (Nigeria), Prince Dave Osei (Ghana), Kwadwo Nkasah (Ghana). Ken Erics, Fredrick Leonard, Odunlade Adekola, Femi Adebayo, Ali Nuhu, Yul Edochie, Ibrahim Chatta, Blossom Chukwujekwu, Enyinna Nwigwe. 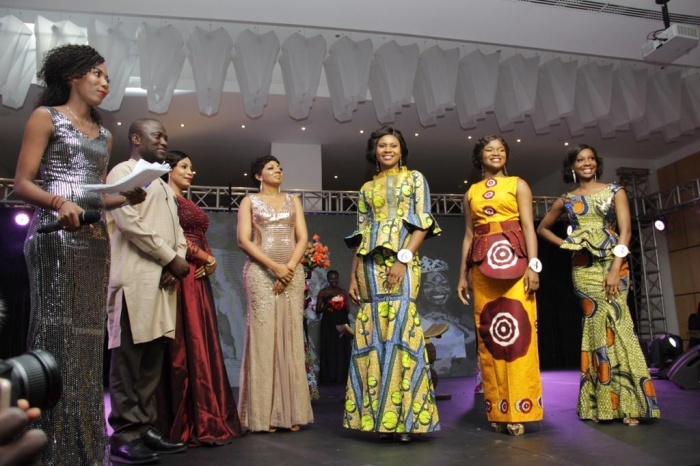 Roselyn Ngisah, Benedicta Gaffa, Maame Serwaa, Rose Mensah (Kyeiwaa), Lydia Forson, Nana Ama McBrown, Nikki Samonas. 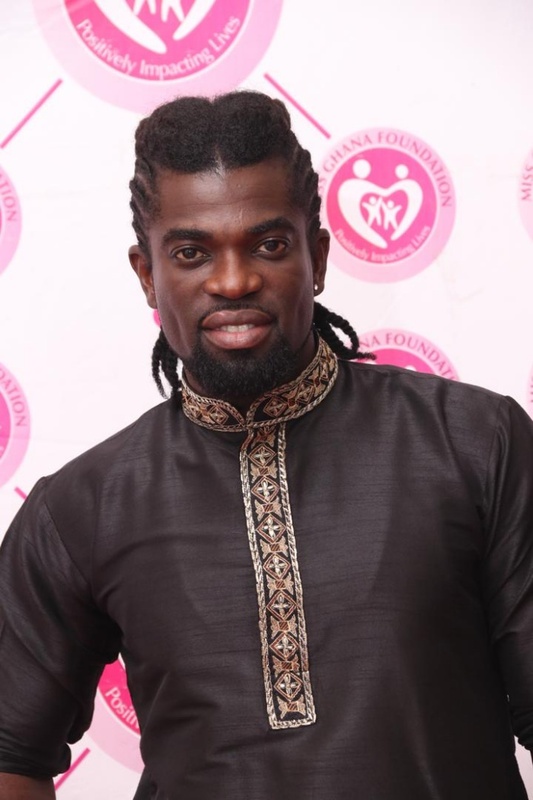 Shirley Frimpong Manso (Ghana), Lopez Daniel (Nigeria), Ekeka Okpara (Nigeria), Kofi Asamoah (Ghana), Eunice Asiedu (Ghana), Moses Inwang (Nigeria), Omoni Oboli (Nigeria), Esther Oyibio (Nigeria), Toyin Abraham (Nigeria). 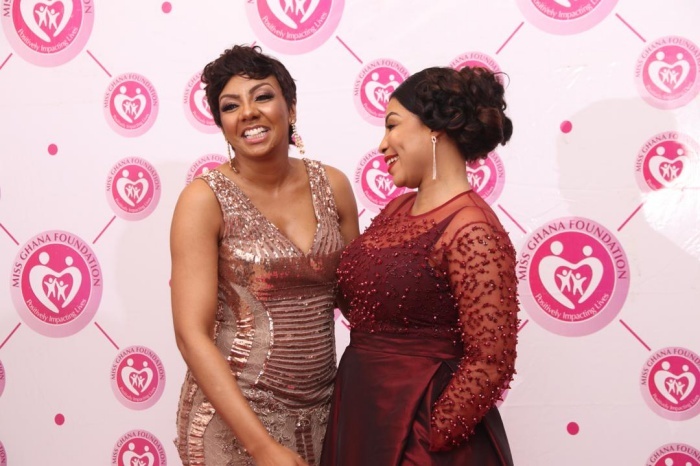 Rita Dominic (Nigeria), Menaye Donkor (Ghana), Tana Adelana (Nigeria), Mercy Aigbe (Nigeria), Beverly Naya (Nigeria), Nana Akua Addo (Ghana), Selly Galley (Ghana), Salma Mumin (Ghana), Toke Makinwa (Nigeria), Sandra Ankobiah (Ghana). Hushpuppi (Nigeria), Ebuka (Nigeria), John Dumelo (Ghana), Noble Igwe (Nigeria), Alex Ekubo (Nigeria), E Money (Nigeria), KKD (Ghana), Nathaniel Attoh (Ghana). 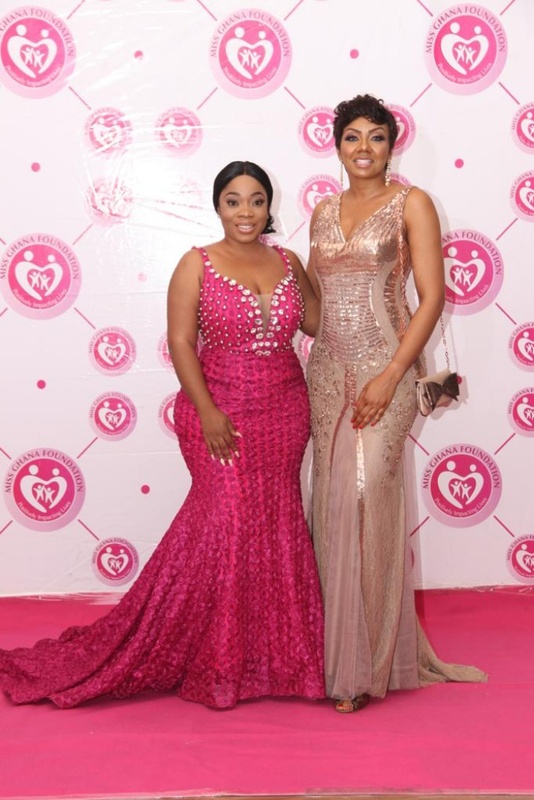 Rekiya Yusuf (Nigeria), Omoni Oboli (Nigeria), Shafy Bello (Nigeria), Funke Akindele (Nigeria), Regina Van Helvert (Ghana), Osas Ighodalo (Nigeria), Linda Ejiofor (Nigeria), Omotunde Adebowale-David (Lolo1) (Nigeria). Flatmates, Jenifa’s Diary, The Johnsons, Husbands of Lagos, Shuga, Professor Johnbull, YOLO, Battleground, Heels & Snickers. Rosemond Brown (Ghana), Amaka Chukwujekwu (Nigeria), Sharon Ooja (Nigeria), Indima Okojie (Nigeria), Tokunbo Idowu (Nigeria), Enado Odigie (Nigeria), Blessing Nkechi (Nigeria), Kenny George (Nigeria), Funmi Awelewa (Nigeria). 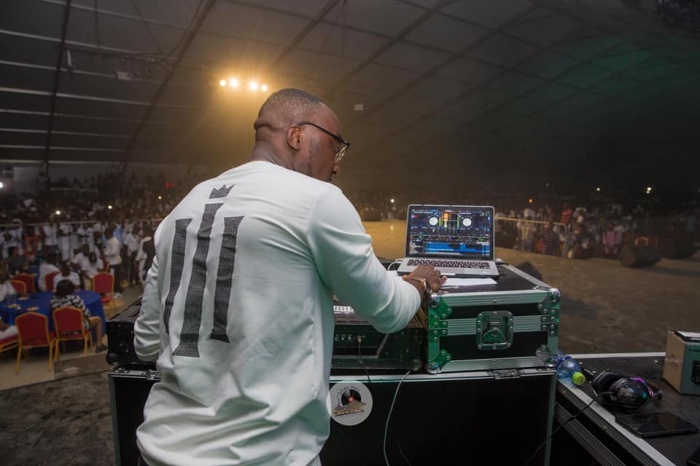 DO2dTUN, Olisa, Toolz, Awazi, VJ Adams, Kayla, Tosyn Bucknor, Toke Makinwa. nedu_wazobiafm, crazeclown, mamatobiofficial, mc_tagwaye, mc_lively, woliagba_ayoajewole, mizz_esi, lasisielenu, brodashaggi, maraji. 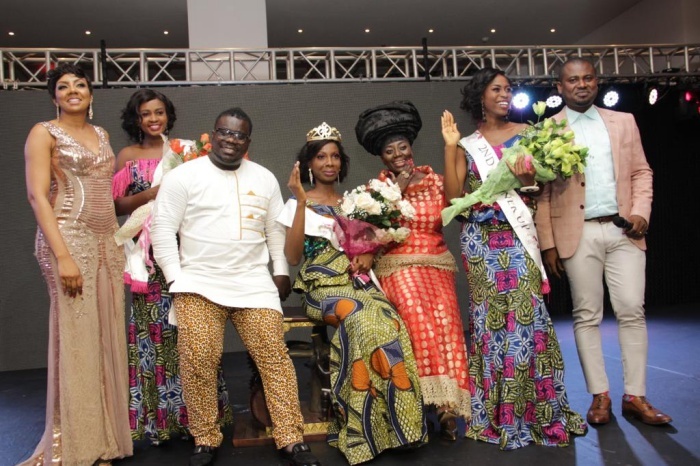 Sima Brew (Ghana), Brommmon (Ghana), VasnKere (Nigeria), Zhalima Grazioni (Ghana), Kweku Bediako (Ghana), Yartel (Ghana), Quophi Akotouah (Ghana), Bunmi (Nigeria), Tiffany Amber (Nigeria), Jewel by Lisa (Nigeria), Ade Bakare (Nigeria). Adonko Bitters, Glo, Africa World Airlines, Menzgold, bet9ja, Betway Ghana, Goil, Vodafone Ghana, Pepsi. Sunday Are (Wizkid) (Nigeria), Asa Asika (Davido) (Nigeria), Engel Town (Sarkodie), Alexander Okeke (Olamide) (Nigeria), Taye Aliu (Yemmey Alade) Nigeria), Ubi Franklin (Tekno) (Nigeria), Blackcedi (Stonebwoy) (Ghana). Obi Somto (Nigeria), TwinsDon’tBeg (Ghana), s3s3_nfoni (Ghana), Photonimi (Nigeria), Chocolateshotit (Ghana), Gilbert Asante (Ghana), Kelechi Amadi Obi (Nigeria), TY Bello (Nigeria), Bayo Omoboriowo (Nigeria). 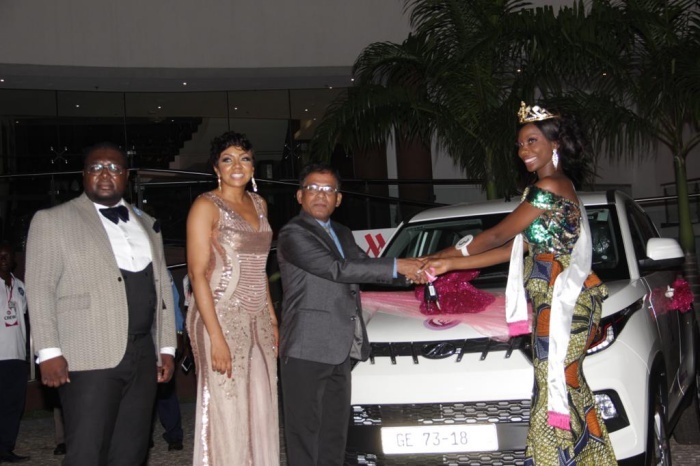 It was an exciting event last Friday, September 7 at the second edition of the Ghana Events Awards which recognized and acknowledged event organizing outfits in Ghana. The award scheme which is aimed at raising the standards for better event organization, promote healthy competition in the industry and essentially achieve the heights of more illustrious award schemes in the country rewarded 15 entities for their immense contribution to the advancement of event organising in Ghana. 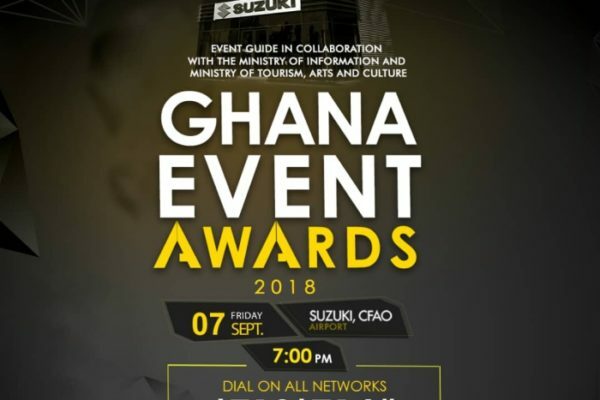 The second edition of the Ghana Event Awards (GEA), which unveiled its nominees for this year on Friday, August 17, 2018, at Suzuki CFAO, Airport, Accra, will honour some personalities in the industry. 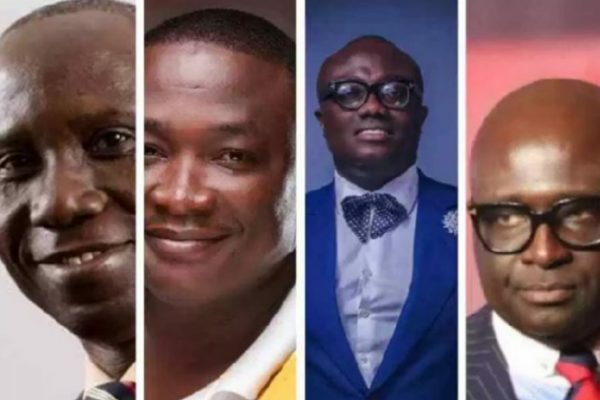 According to the Chief Executive Officer of Event Guide Ghana, Kelvin Kenneth, personalities like KOD, KKD, Amakye Dede ,Bola Ray, Uncle Ebo Whyte, Bob Pixel, Asaabea Cropper, DJ Blow, DJ Mensah,+233 bar, Accra City Hotel will receive an honorary awards on September 7, 2018 on the eve of the award at Suzuki CFAO, Airport, Accra for their impactful contribution towards youth development. The main event is slated September 7, 2018. To vote for your favorite event and personality, simply dial *713*714# across all networks. 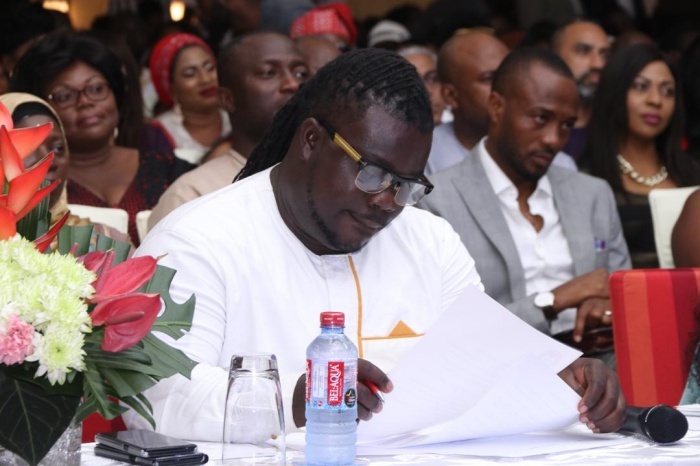 The Ghana Events Awards is an annual awards ceremony to honour and celebrate indigenous Ghanaian events organizers who set the pace for excellence in event management across the country. An initiative of Event Guide Ghana in partnership with Avance Media, the Ministry of Information, Commission on Arts and Culture, the awards are based on the need to promote and highlight organizations and people who create and successfully execute incredible events which meet international standards and have the prospects of becoming models for other future projects. Ghana Event Awards is powered by EventGuide. 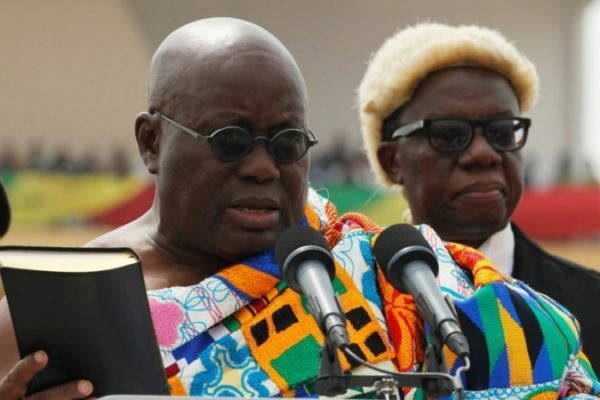 President Akufo-Addo has become the first Ghanaian president to take part in the Chale Wote Street Arts Festival. 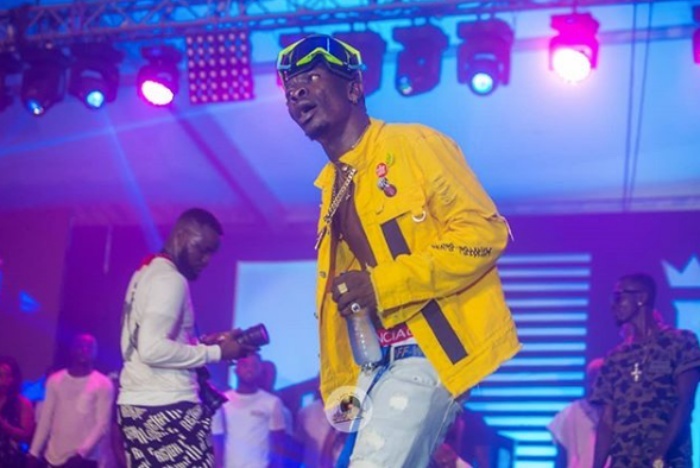 He joined a large number of festival goers over the weekend to attend this year’s event in Jamestown, Accra, on Saturday to celebrate Ghanaian culture through arts, among others. This year’s Chale Wote Festival is the eighth edition and it had over 125 Ghanaian artists, community activists and international artists exhibiting their works. Reports ahead of the festival indicated that the Ministry of Tourism, Arts and Culture has supported the festival with GH¢ 300,000. President Akufo-Addo, who was accompanied by a delegation, witnessed the event which has over the years been a platform for artists to exhibit their beautiful works. The festival is an alternative platform that brings arts, music, dance and performance out into the streets. It targets exchanges between scores of local and international artists and patrons by creating and appreciating arts together. Since 2011, Chale Wote has included street painting, graffiti murals, photography, theatre, spoken word, interactive art installations, live street performances, extreme sports, film shows, fashion parades, music block parties, recyclable design workshops and much more. It is the first to be organised in Accra, Ghana, and it has inspired similar events across the country. 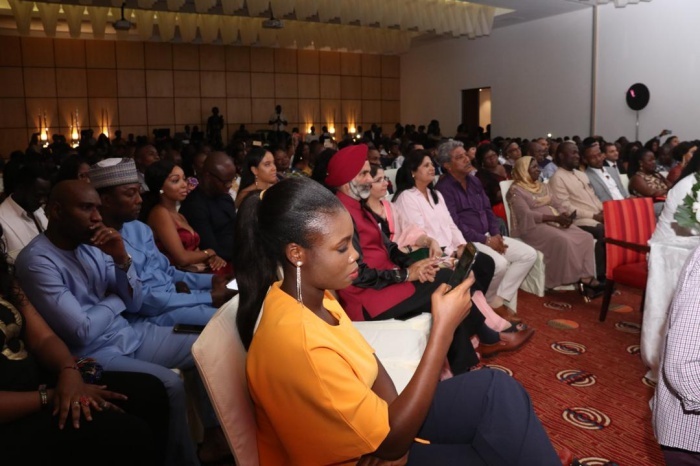 Nominee list for this year’s edition of the prestigious Ghana Event Awards organized by Eventguide were unveiled on Friday ,August 17 . With Ace Television/Radio host KMJ and beautiful actress Victoria lebene as, hosts the beautiful and well organized unveiling took place at the all new Suzuki CFAO showroom ,airport saw in attendance a cloud of media personalities. some notable faces include beautiful and legendary jazz singer/performer Stephanie Benson etc .. This year’s scheme which sorts to award and celebrate indigenous Ghanaian Event organizers who set the pace for excellence in event management across the country and beyond presents to you the full list of nominees competing for the ultimate price. MAIN EVENT IS SLATED SEPTEMBER 7,2018..
To vote for your favorite event and personality, simply dial *713*714#. Across all networks. 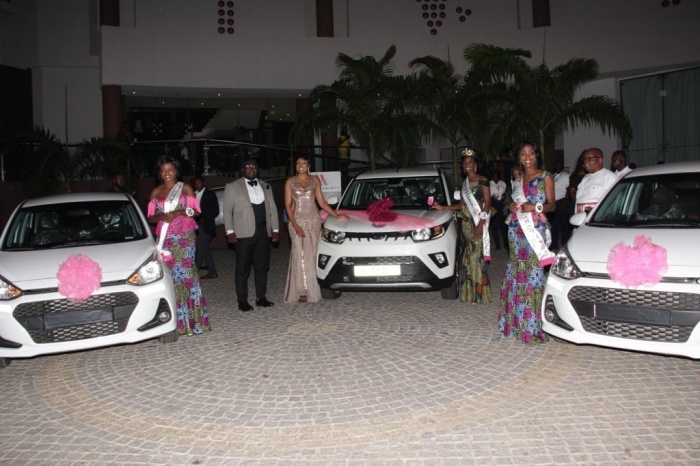 The Ghana Events Awards is an annual awards ceremony to honor and celebrate indigenous Ghanaian Events and organizers who set the pace for excellence in event management across the country. An initiative of Event Guide Ghana in partnership with Avance Media,the Ministry of Information, commission on arts and culture, the awards are based on the need to promote & highlight organizations and people who create and successfully execute incredible events which meet international standards and have the prospects of becoming models for other future projects. Ghana Event Awards is powered by EVENTGUIDE. Asi.com,GuyGuy Foods,Kasapreko,Victory City Entertainment, Delux Ushering Agency,Pinkberry,Nii photography,Possible X,Kaya tours,Lesfam,Go logistics.